Nowadays, doing sports has become a hot trend. It will not only keep you fit but also bring you a nice figure. While doing sports, people get more and more relaxed and confident. In this post, we have selected 10 best sports and fitness products. Some of them are quite helpful as you have some workout at home. Some are products which can track down your health condition or offer you some better outdoor experiences. Stay here and check out what we have prepared for you today. LuxFit Premium High Density Foam Roller is a great helper to relieve muscle tension and increase muscle reflexology. The body tissue can experience a deep massage with it. 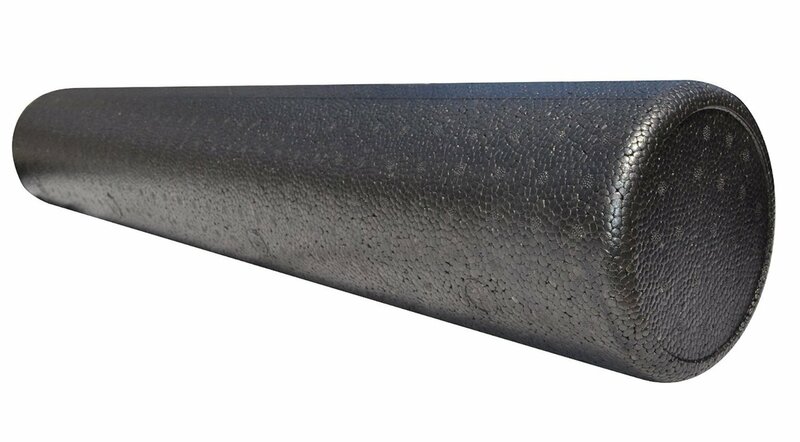 LuxFit Premium High Density Foam Roller plays a good role in a physical therophy. can be used before and after all kinds of exercise. This foam roller is very firm so it won’t lose its shape even be used heavily. It can withstand the rigors everywhere. The black foam roller works fabulously to cope with back pain and it can be used for core stabilization, balance, and stamina. Besides, this foam roller will help to develop lower body balance. 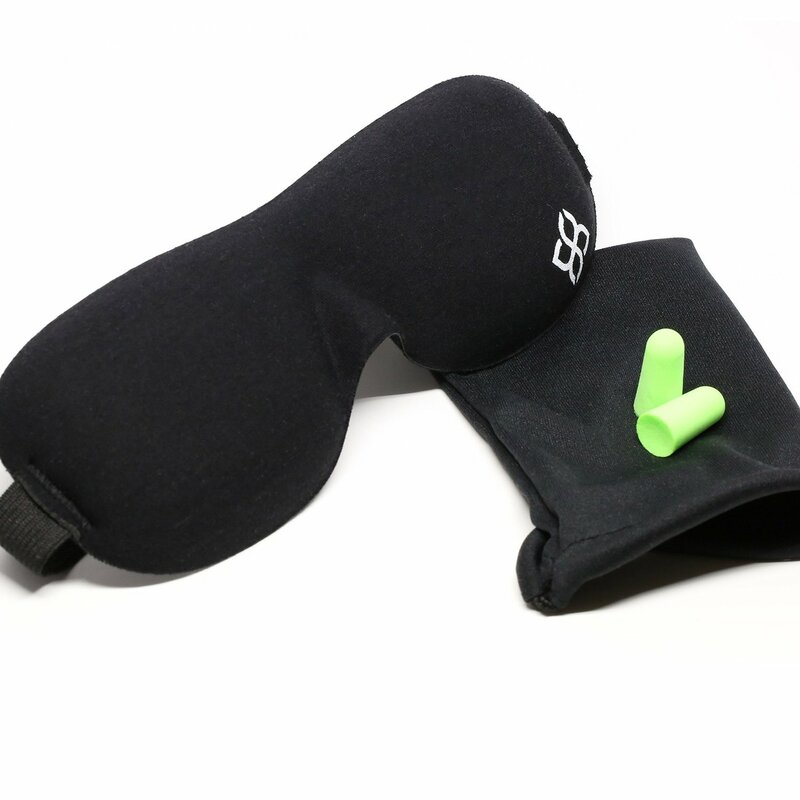 Bedtime Bliss Sleep Mask makes it possible to have a deep and good sleep anywhere. It can block out lights while you are traveling or sleeping. The mask is quite light and it won’t put extra pressure onto your eyes. This sleep mask is very durable and it can be used for everyone.Men, women, children, the old and shift workers. With this sleep mask, people don’t have to worry that they can’t sleep well in the day or be woken up by the moring sun. All the external light will be prevented and people can enjoy a high-quality sleep any time and anywhere. People may feel hungry after doing some sports or working for a long time. At this time, the energy snacks are quite important. The Quest Nutrition Protein Ba is quite popular. There is no sugar in the protein bar. The sweet taste comes from erythritol, stevia and sucralose. The Quest Nutrition is made with high-quality whey and milk protein isolates. The protein bar is quite natural and healthy food without soy and gluten. It’s quite yummy because there is a rich amount of real chocolate, butter, cocoa butter and cinnamon in the bar. All of these flavors have been layered by crisp graham cracker. In a word, Quest Nutrition Protein Bar is a delicious as well as healthy snack to provide people more energy. The LOCK LACES are quite convenient for everyone to use. Although it just has one size, it is elastic and can fit all shoes for both adults and children. The shoes can be turned into fashionable slip-on shoes. All the users can put on and off their shoes easily without the help of others. 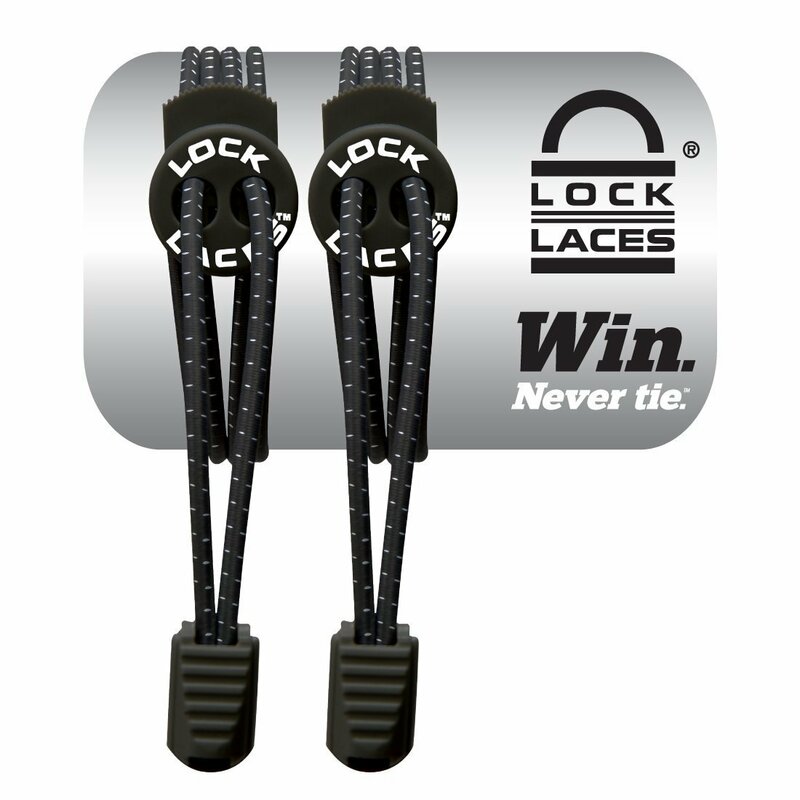 When you use the lock laces instead of the ordinary ones, the feet can feel very comfortable the whole day in that the pressure points at the top of the foot. Just install the lock laces after you insert your foot into the shoe. 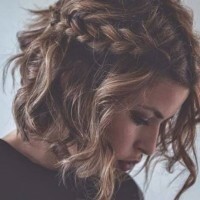 Thus, the feet can get a custom and secure feel. CMS 500DL Generation 2 Fingertip Pulse Oximeter Blood Oxygen Saturation Monitor has been launched with great improvements in Jan. 2015. It is fantastic for health and sports enthusiasts, because this monitor can determine the SpO2 and pulse rate just in ten seconds accurately. Then, the data will be shown on the big digital LED display of this monitor. It is very easy for everyone to use. 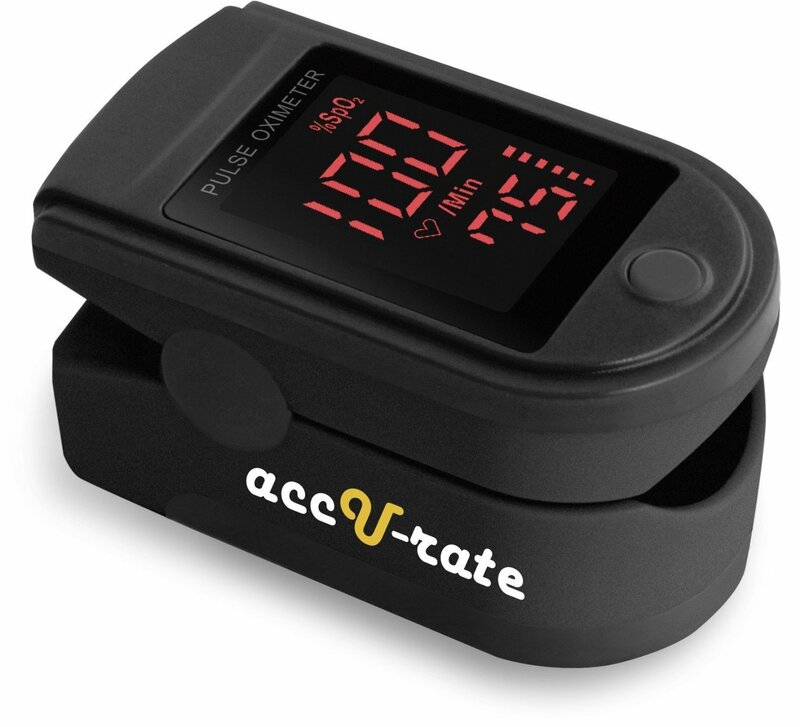 All people from children to the adult can use this Fingertip Pulse Oximeter Blood Oxygen Saturation Monitor, for it has been designed to accommodate different finger sizes. With this monitor, people can know better of their health condition. 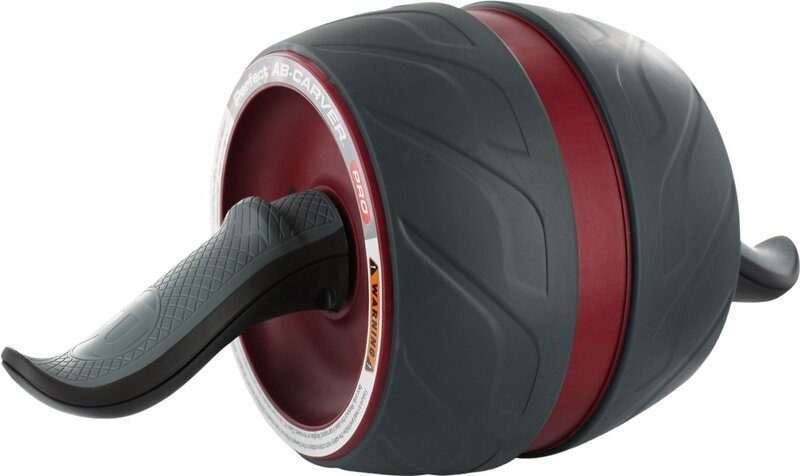 Perfect Fitness Ab Carver Pro has a kinetic engine which uses a carbon steel spring to turbocharge both the abdominal and arm workouts. When you roll out, it will offer resistance. When you roll back, it will provide assistance.This can make sure that your workout is of a high quality. The tread is very wide, which makes it a great tool to carve every side of your body stably. The grips are ergonomic and angled so that arms and core muscles can be activated to the maximum. All sports fans, from beginner to advanced, can use this helpful Ab carver. Keep practicing and you will see the ripped abs in 21 days. BalanceFrom GoYoga All-Purpose 1/2-Inch Extra Thick High Density Anti-Tear Exercise Yoga Mat is made with high density foam material. It can cushion spine, hips as well as knees and elbows while people are doing Yoga on the hard floor. As this Yoga mat has extraordinary resilience, people can stand on it and do all kinds of exercise more stably. Both sides of the Yoga mat have non-slip surfaces, which can protect people and prevent them from injuries. 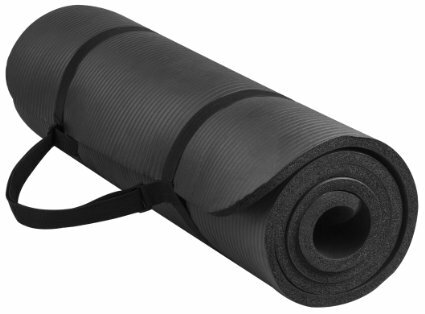 BalanceFrom all-purpose premium exercise yoga mat features light weight and easy strapping, too. So, it can be stored and transported more conveniently. The Sweet Sweat Waist Trimmer is made with high-quality latex-free Neoprene which is great to insulate heat. 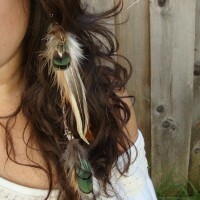 It is very comfortable to wear, because it is quite flexible and can give you a custom feeling. It also allows for free movements. Although the Sweet Sweat Waist Trimmer looks like a corset, it works totally different from a corset. It is designed for people to wear while they are doing exercise. The Sweet Sweat Waist Trimmer can make your workout more effective when used with the Sweet Sweat. Before you use the waist trimmer, you may apply some Sweet Sweat to your stomach area. This can make you sweat more! Fitbit One Wireless Activity Plus Sleep Tracker is a great assistant to measure people’s sleep circle at night. It can record the quality of people’s sleep and help the users to find a better way to improve their sleep. Besides, it can function as a silent alarm clock which can wake people up in the morning without disturbing his or her partner. Yet, its usage is more than this. 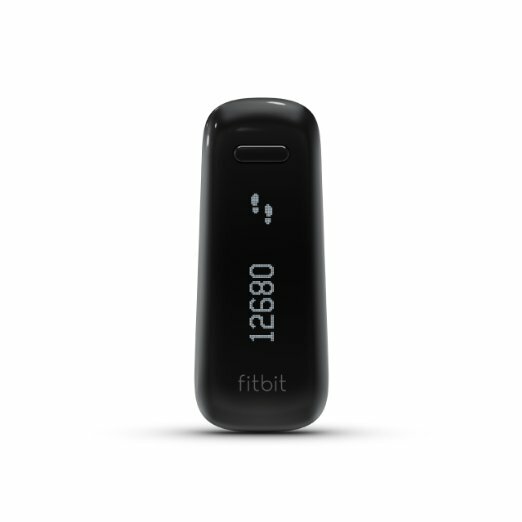 In the day, Fitbit One Wireless Activity Plus Sleep Tracker can track down people’s steps and the distance they have walked. It can monitor how many calories have been burned. People can set goals and once they achieve their goals, they can get badges. This is quite helpful to motivate people to keep doing exercise and track down their health condition every day. 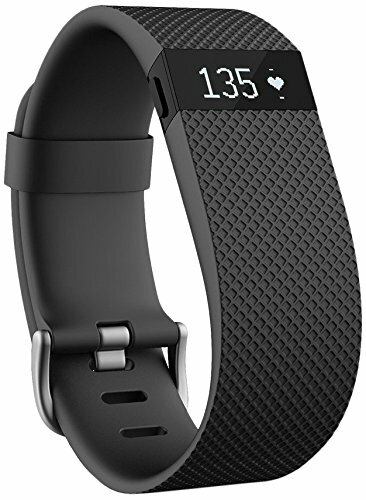 Just like the Sleep Tracker above, Fitbit Charge HR Wireless Activity Wristband can also track your heart rate, how long you have walked, how many floors you have climbed and how many calories have been burned. Every morning, it can wake you up with a silent alarm. Yet, this wrist band is much easier to use. And the heart rate is based on your wrist. Just wear it on your wrist, it can continuously and automatically monitor your health condition. You can see all the data an notifications easily on the big LED display. All the stats can sync to the computer and more than 150 smart phones.